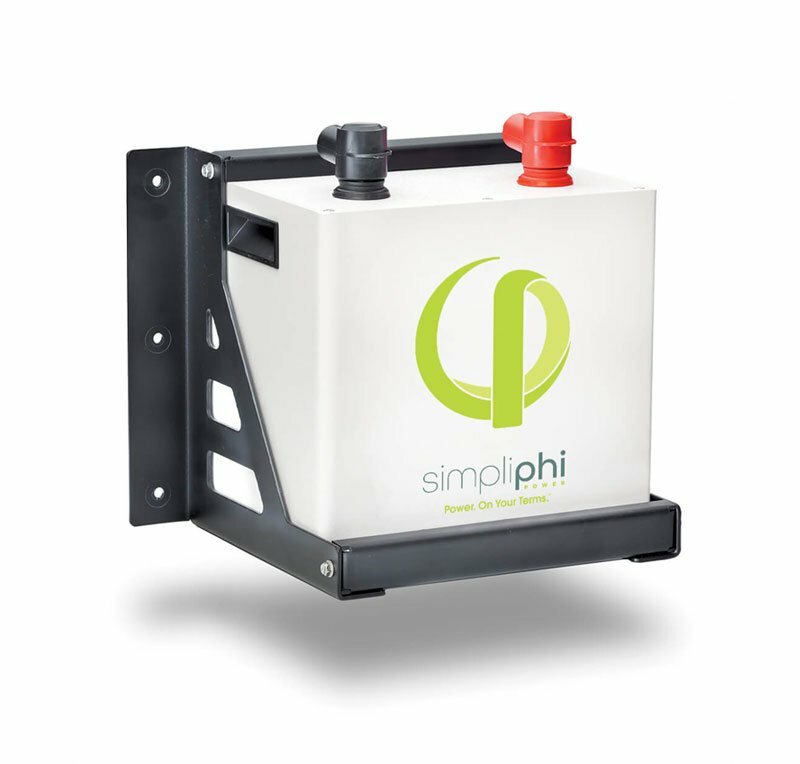 With global distribution and demonstrated performance since 2002, SimpliPhi’s Lithium Ferrous Phosphate (LFP) batteries and plug-and-play power packs deliver superior performance in mobile, expeditionary, military, residential and commercial markets. 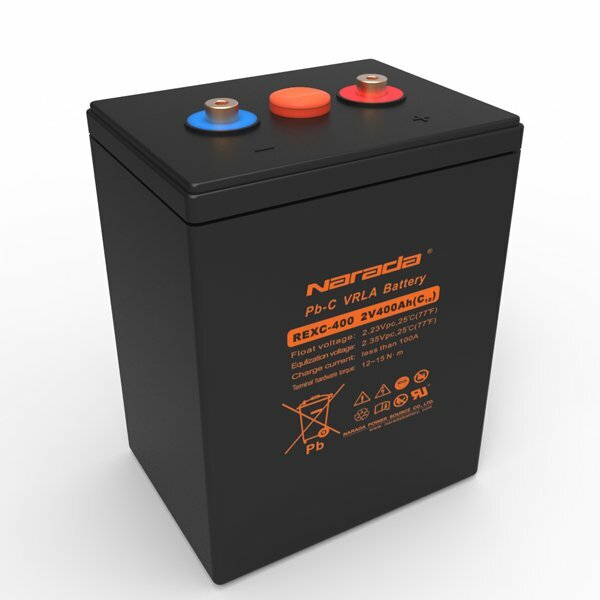 2.6 kWh optimized energy storage Lithium Ferrous Phosphate (LFP) battery. 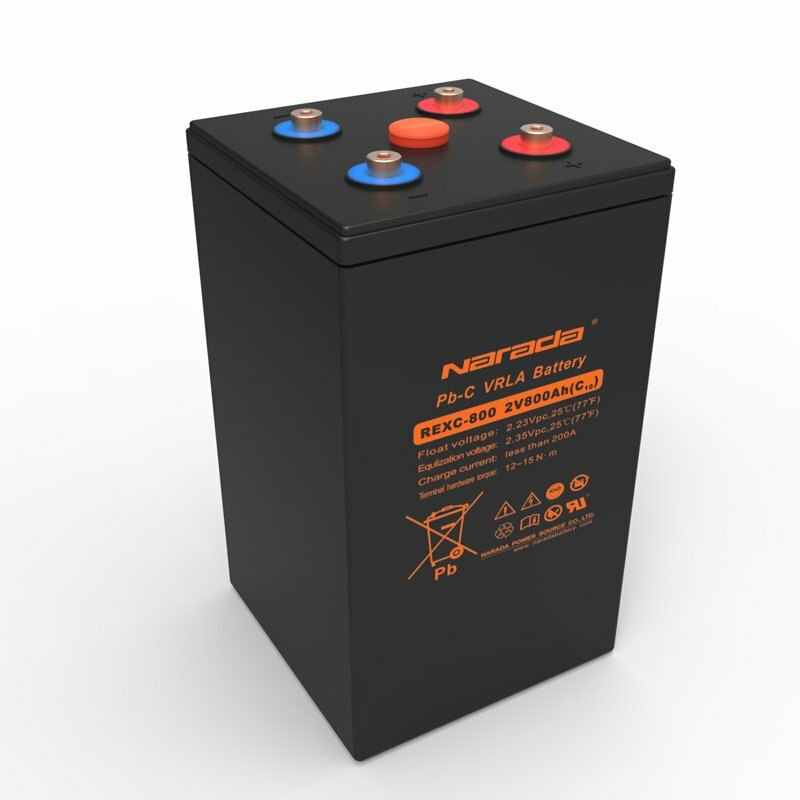 LFP is the safest, most environmentally benign lithium chemistry. No heat build up – No risk of thermal runaway. 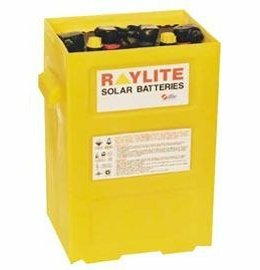 Drop in replacement for existing battery systems. Includes built in Battery Management System (BMS). Designed and manufactured in California, USA.